“In order to carry a positive action we must develop a positive vision”, Dalai Lama famously said. 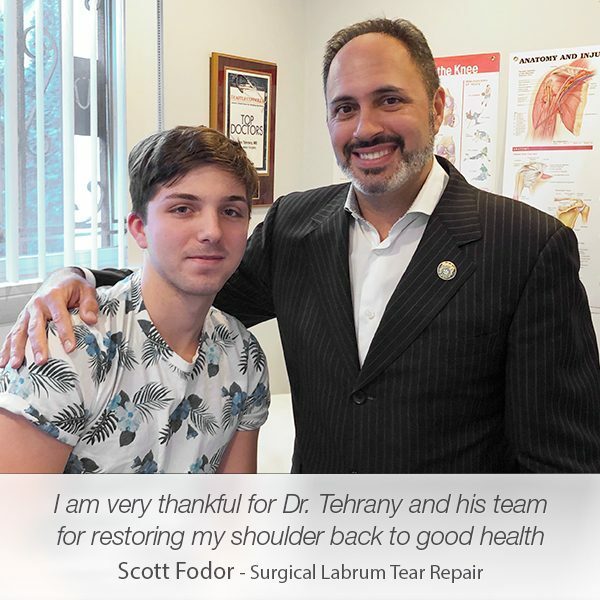 Reading Berry Tehrani’s patient testimonial, one can agree this wonderful quotation is true for Manhattan Orthopedic Care’s shoulder specialist Dr. Armin Tehrany, who excels not only in delivering the best medical orthopedic care but also in making sure that his patients are happy. 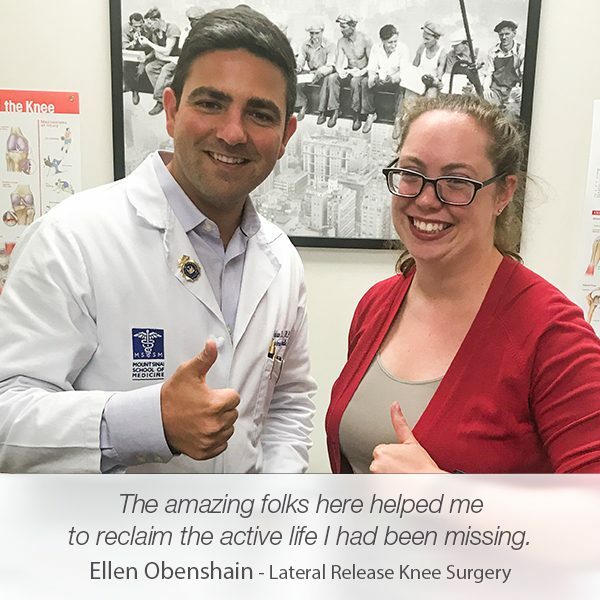 Mr. Tehrani visited MOC for shoulder surgery, which went very well and was happy to share his MOC’s experience. “Dr. 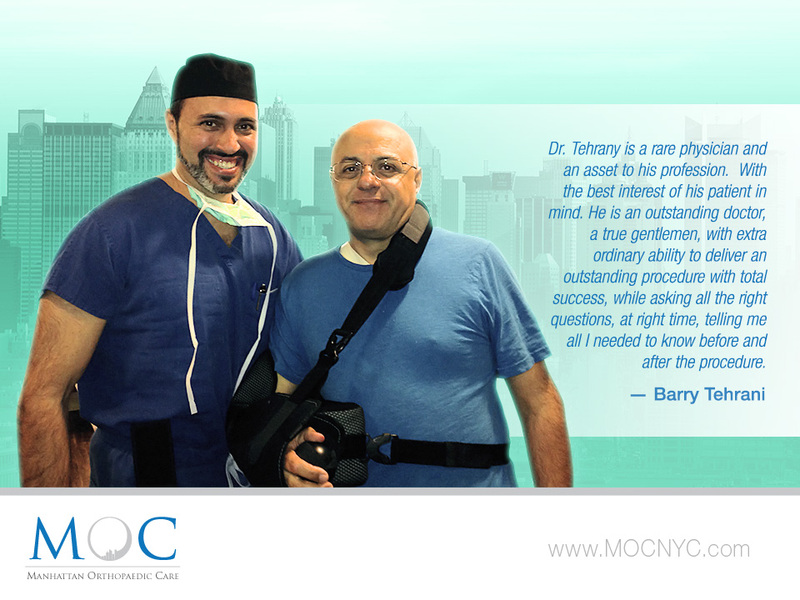 Tehrany is a rare physician and an asset to his profession. 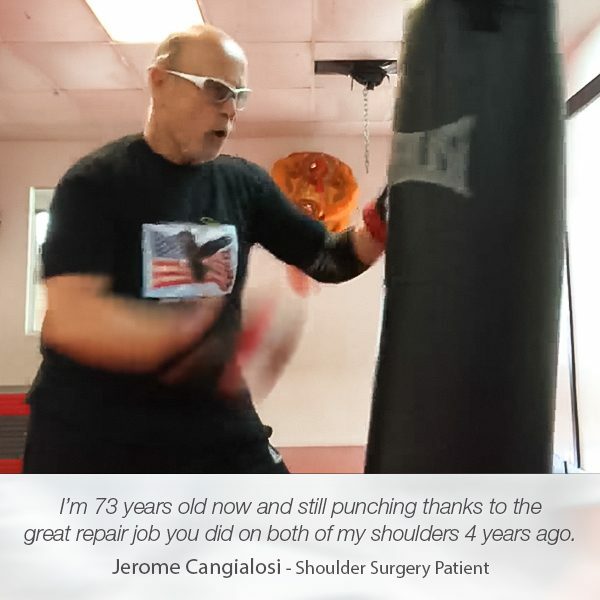 With the best interest of his patient in mind. 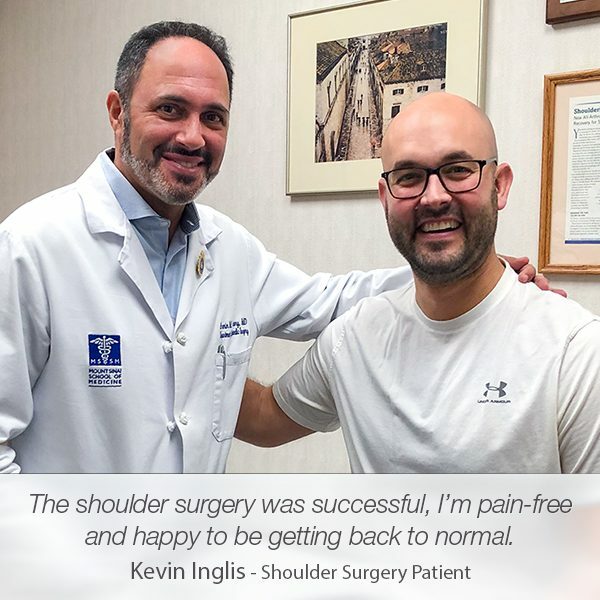 He is an outstanding shoulder doctor, a true gentlemen, with extra ordinary ability to deliver an outstanding procedure with total success, while asking all the right questions, at right time, telling me all I needed to know before and after the procedure.”, Mr. Tehrani wrote in his testimonial.